Cristina Sarasua is a researcher in Web data management and data science at the University of Zurich (Switzerland). 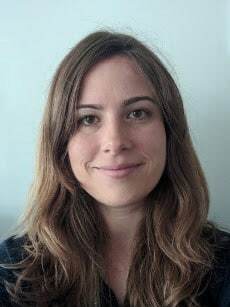 Her current research focuses on the intersection of human computation and crowdsourcing methods and various Web data management fields including Semantic Web data integration, knowledge engineering and data mining. At UZH, she is currently a lecturer in Social Computing. Cristina is a Wikidata enthusiast and co-organizer of various Wikidata-related events in Zurich.